Hix S-450 Heat Press 15"x15" Auto-Open w/ Splitter Stand! 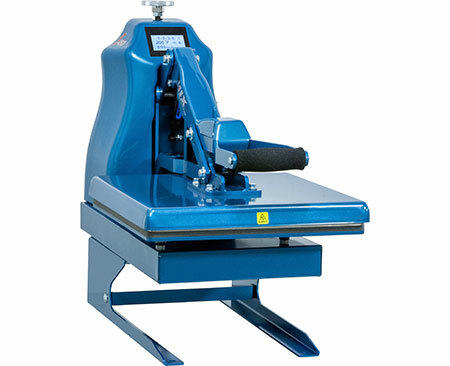 Home > Hix Heat Press Machines For All Heat Transfer Printing Applications > Hix S-450 Heat Press 15"x15" Auto-Open w/ Splitter Stand! The 15"x15" S-450 semi-automatic (clamshell) press opens automatically allowing quick hands free operation. The HIX S-450 is the most reliable Auto-Opening heat transfer machine on the market. Requiring no air feed, this Semi-Automatic press utilizes an electronic release mechanism with a gas shock assist to guarantee opening at the end of the print cycle.